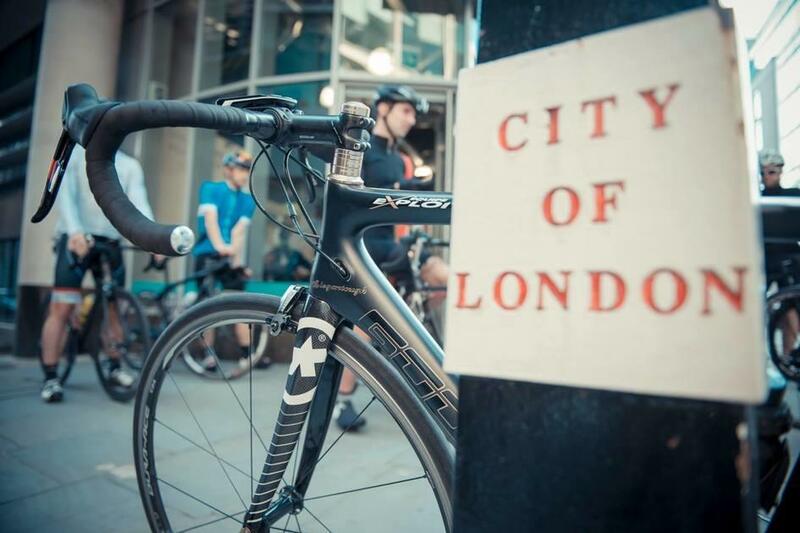 Join us at Bespoke Gresham Street for an evening with ASSOS on October the 14th. Philipp Schwedthelm from ASSOS will be taking us through the latest garments from the iconic Swiss brand and explaining how to get the most out of the Assos Layering System (ALS), helping you to suffer in comfort, whatever the weather. We'll also explore getting the correct fit and there will be some product give aways. Join us at 6 p.m. for drinks and the presentation will start at 6:30 p.m. Strictly limited places. RSVP essential. Please sign up HERE.